Which stones are suitable for flooring? 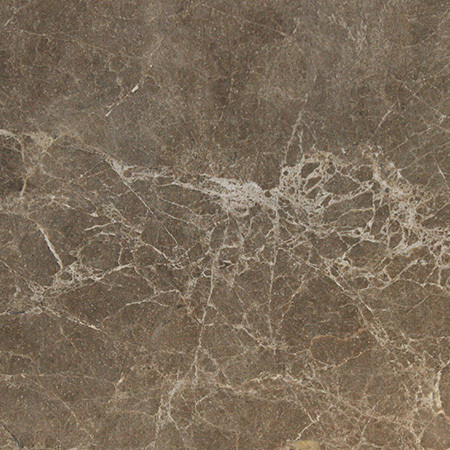 All stones, from marble and granite to quartz and sintered stone, can be used for flooring. 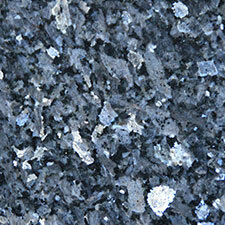 However, some stones are more suitable for particular applications than others. 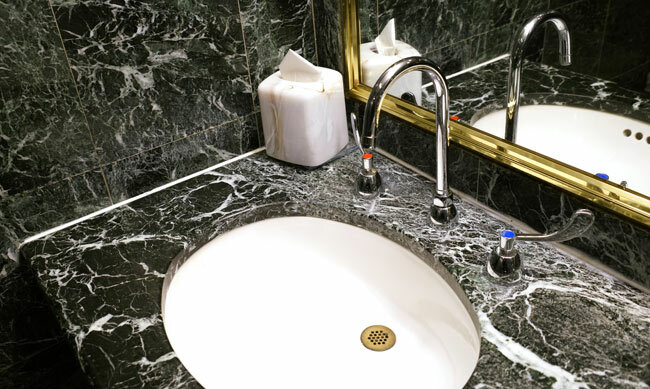 As an example, highly polished marble is both hard and slippery, so while it looks amazing in the lobby of the Empire State Building, it would be a terrible choice for a kindergarten. 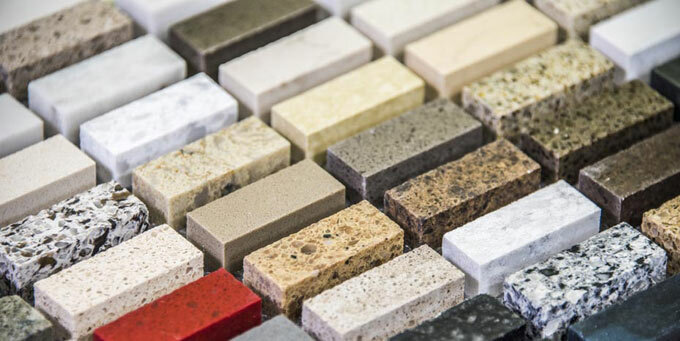 At Surrey Marble and Granite we offer a wide range of natural stone flooring slabs as well as tiles and engineered stone and we can explain which are best suited to which application. The easi est way to choose a stone is to visit our workshop where you can see and handle a range of stone slabs and tiles with different finishes and textures. 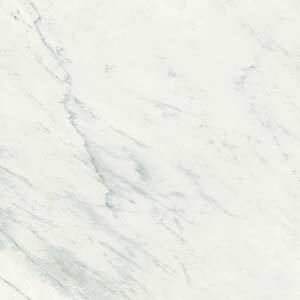 In very broad terms, light coloured stones, such as white marble, pale limestone or a quartz stone, are a great way to brighten a room, but tend to show the dirt more. 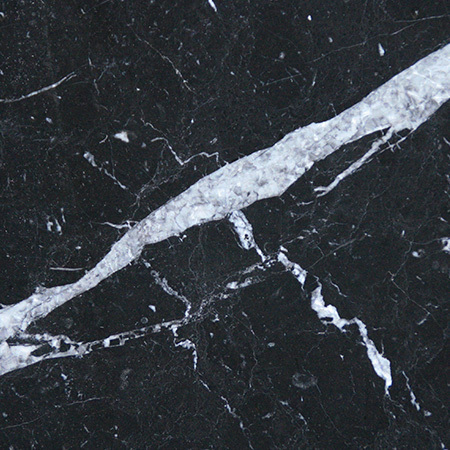 Marble, granite and limestone make beautiful natural stone flooring, but as they are natural stones it’s impossible to full match the patterning from tile to tile. 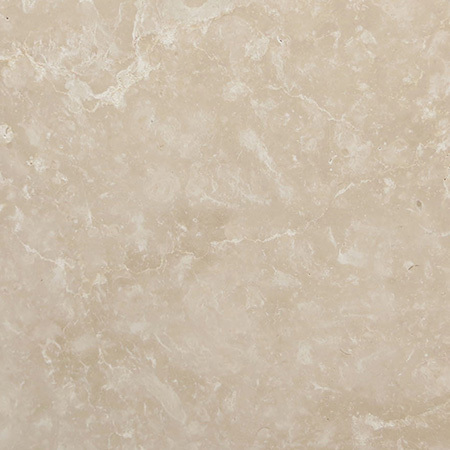 If you prefer a consistent look, an engineered stone is preferable. 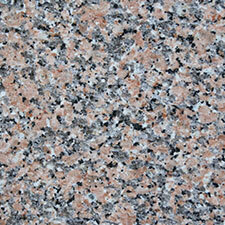 The classic high gloss finish often seen on marble and granite kitchen worktops has been used on floors, too. Unsurprisingly, it is slippery and can be harder to maintain than a matte finish. 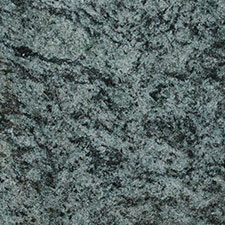 While the stone is not delicate, the highly polished surface can be dulled by repeated wear. A more natural finish tends to be easier to walk on and also easier to maintain. 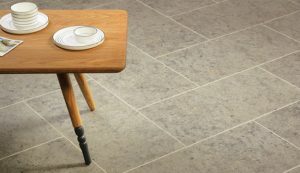 For areas that are likely to be wet, such as a stone bathroom floor, a textured finish is recommended to allow feet to grip. Many of our stones can be finished in multiple ways, so you could choose a single stone and alter the finish to accommodate different needs. As an example, you might choose a more textured finish on the stairs than in the hall. Stones used outdoors will get rougher treatment than those indoors. 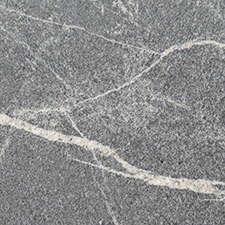 Some stones, particularly thick slabs of porous material, can be affected by the weather and cracks can develop. 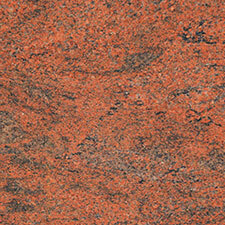 Choosing a stone that is well sealed and has a matte finish will make it easier to clean and take care of. 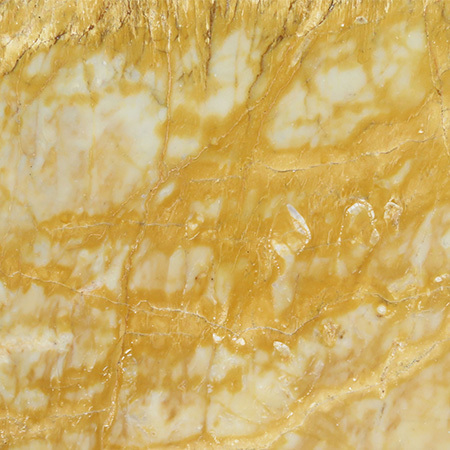 Light coloured stone can be more affected by dirt built up from rain, muddy boots, snow melt and so on so you may prefer a darker or more patterned stone.